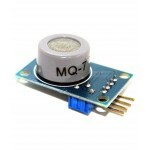 Purchase online MQ6 LPG GAS Sensor Module in India at low cost from DNA Technology, Nashik. 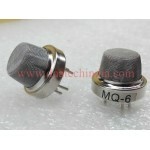 MQ6 LPG gas sensor as a gas sensing element. It requires no external components just plug in Vcc & ground pins and you are ready to go. For Digital output the threshold value can be easily set by an on-board potentiometer. 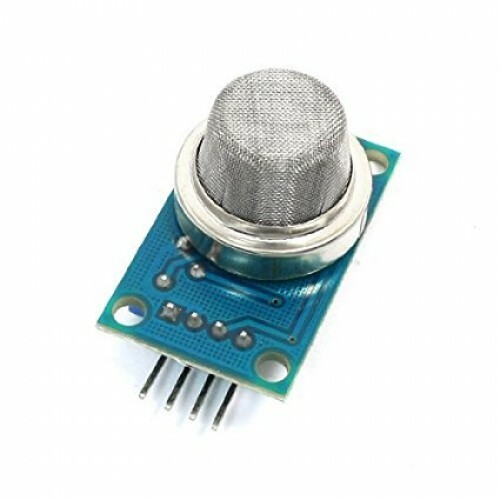 Using this module you can easily interface MQ6 LPG gas Sensor to any Microcontroller, Arduino or even Raspberry Pi.